According to a media report, Samsung is likely to launch upto four smartphones in the Galaxy M-series - M10, M20, M30, and M40. Samsung Galaxy M-series phones to have Infinity V-type Display. Samsung may launch upto four phones under the new series. The Display could be upto 6.4 inches in size. Samsung is reportedly launching a new series of smartphones in January in India. It is expected to launch four phones under this new Galaxy M-series, which is said to be a consolidated series for Galaxy J, On and C series of smartphones. According to the Economic times (Via IANS), The Galaxy M-series smartphones are said to sport Infinity-V Display upto 6.4-inches in size. According to the report, these smartphones are expected to have large batteries, which could be the largest ever on any Samsung smartphones. "The launch of the M-series in india, following months of R&D carried out by samsung india, would be in line with the company's strategy to consolidate its position among the country's millennials," the report said. 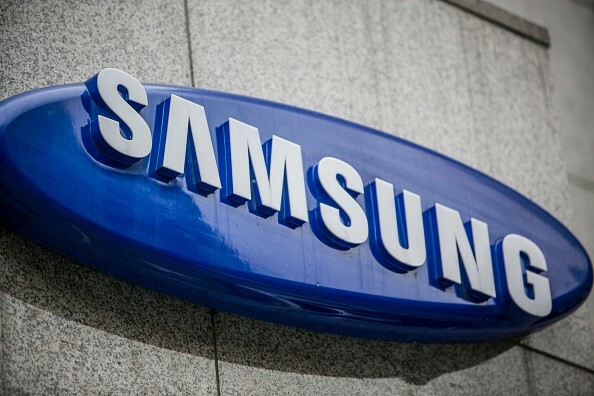 The south korean company is expected to launch four smartphones: The Galaxy M10, M20, M30 and M40. What's noteworthy is that the Galaxy M10, Galaxy M20 and the Galaxy M30 have already been leaked on different platforms. Recently the Galaxy M30, said to bear the model number SM-M305F and have an Exynos 7885 SoC coupled with 4GB Ram, was spotted on Geekbench. Previously, a smartphones with the model number SM-M305F was reported to have 64GB and 128GB storage. The Smartphones could come with Android Pie 9.0 out-of-the-box. A report also hinted that a smartphone with the model number M-M205F is under development and could be released under the new series under the name Galaxy M20. The SM-M205F could be launched in 32GB and 64GB storage variants, sport a waterdrop notch and a massive 5,000mAH battery. The Galaxy M10 has also been seen listed on Geekbench. The Galaxy M10 is expected to be powered by the Exynos 7870 chip clocked at 1.59GHz. Even the SM-M105F was seen running android 8.1 oreo and is said to feature 3GB Ram and 16GB and 32GB storage options.